Interest is steadily growing for the East Rand Classic cycling event which will take place at Kempton Park in Johannesburg at the end of this month. 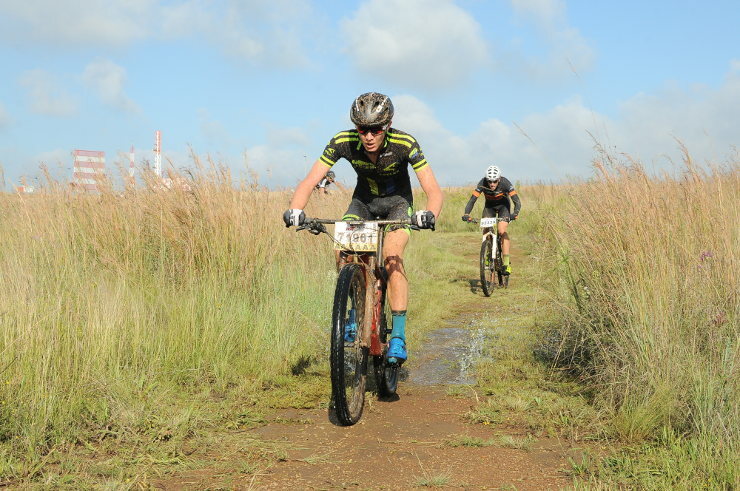 Being held on April 27 and 28, the race, formerly known as the Emperors Palace Classic, will have two road options (98km and 48km), mountain-biking distances of 50km and 25km and a kiddies’ event. In addition there is a new race venue at an Airports Company South Africa parkade. This is adjacent to the OR Tambo International airport, close to the previous venue, and will provide a much better logistical outcome in terms of access, security and parking. The closing date for entries is April 15 and ASG Events chief executive Erick Oosthuizen said they were seeing a nice build-up of interest. “This is really promising and there should be an increase with race day coming closer,” he said. He added that the space available in the parkade would allow them to create a venue which would be user-friendly.